Wayne Rooney produced a moment of magic for DC United. The former Manchester United and England star has already helped DC turn its season around, and he delivered once more on Wednesday. 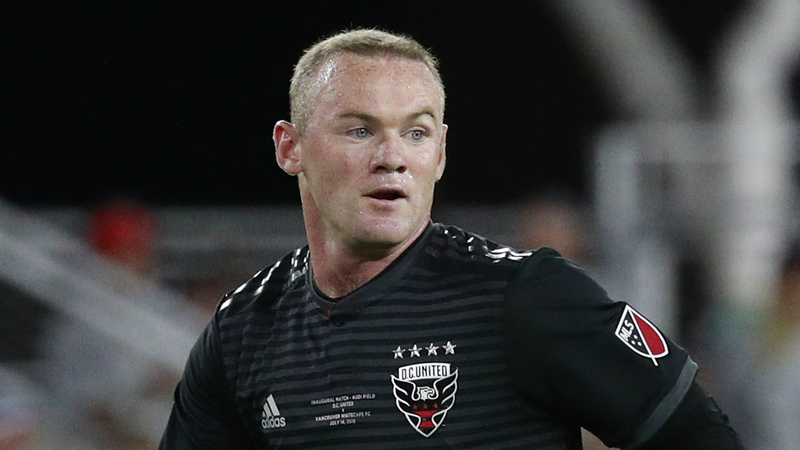 Rooney curled in a brilliant 35-yard free kick to give his team the lead against Toronto at Audi Field. The 32-year-old's goal was his 10th in just 18 games for DC, who are on track to reach the playoffs.